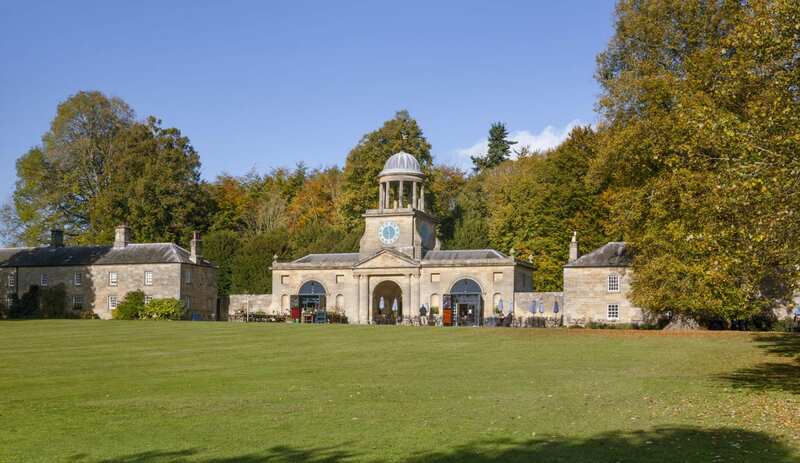 Situated in the heart of the National Trust Wallington Estate, visitors to Wallington Bunkhouse will have easy and free access to Wallington's mansion house, it's shops and cafe, woodland walks and the enchanting walled garden. 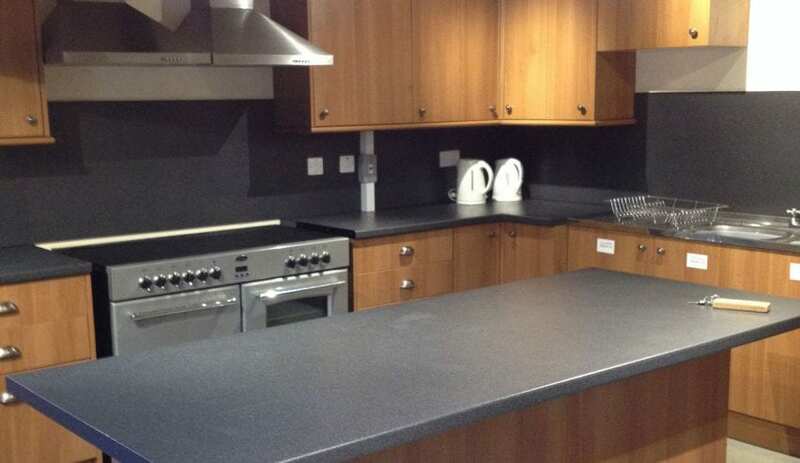 Perfect for families where children can enjoy wild play in the West Wood with three play areas. Or why not visit the family-friendly wildlife hide and look out for red squirrels, stroll by the river or refresh your mind among the flowers. Further afield, there are new walks across farmland and beyond. 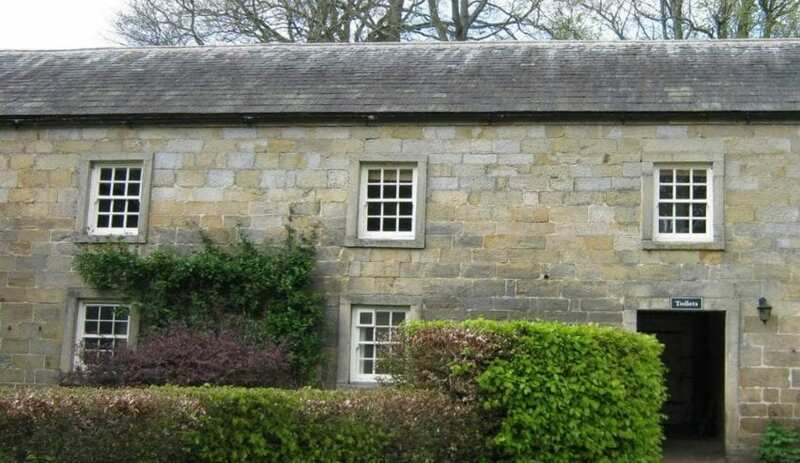 Wallington Bunkhouse is also a great base for serious walkers wishing to explore the Cheviots and Hadrian's Wall territory, being within an hours drive of both. 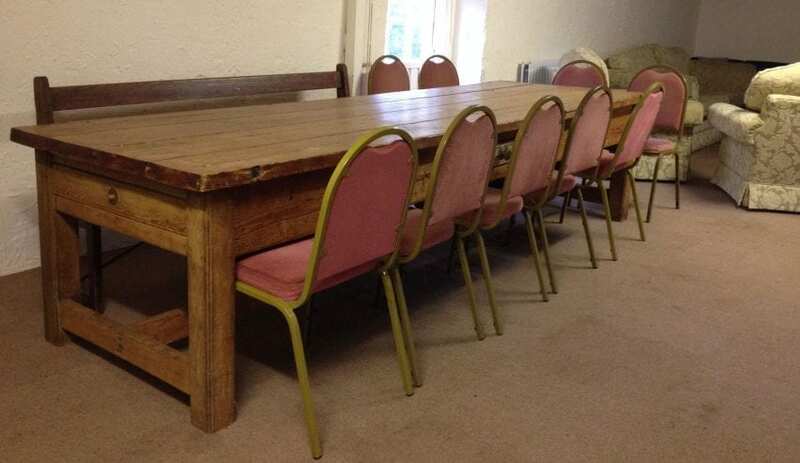 The bunkhouse is perfect for groups of family and friends, walkers, educational groups, special interest groups, people that love the outdoors or looking for a base to explore the area. 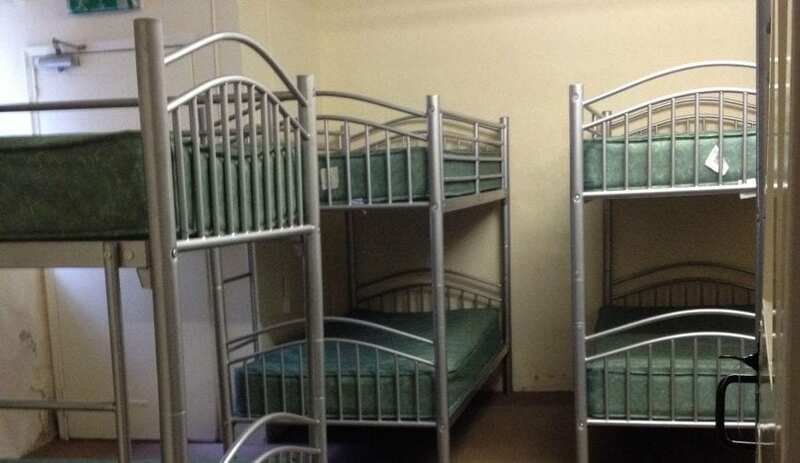 The accommodation is in two 8 bed dorms plus two 2 bedded rooms which are great for group leaders. Guests need to bring all their own bedding. There are 2 parking spaces immediately outside the bunkhouse and there are additional spaces in the main visitor car park approximately 400 yards away. Guests have access to all the outdoor areas including children's play areas and the walled garden on the estate until dusk. There are steps and steep stairs so the bunkhouse would not be suitable for anyone with limited mobility. 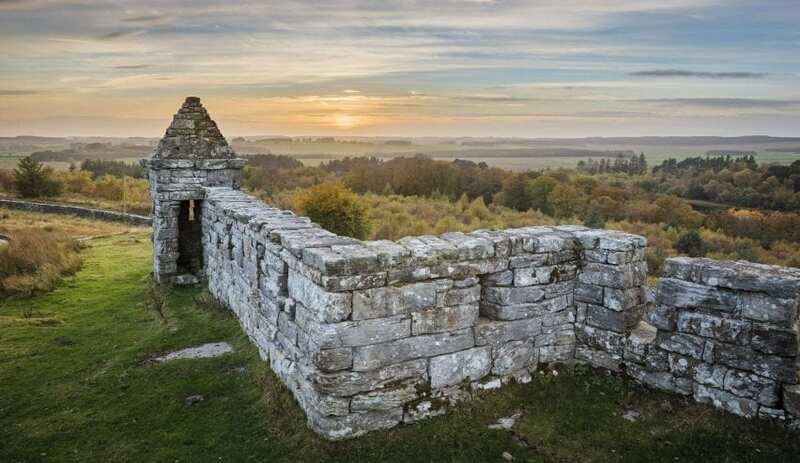 Photos: ©National Trust/John Millar, ©National Trust/Andrew Butler. 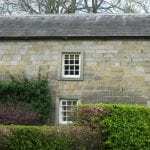 This accommodation is featured on our map of Northumberland and here is its own website. From £360 for two nights. Morpeth bus and train stations are 15 miles away. Another bunkhouse in a great location from the National Trust. The bunkhouse in the complex of estate buildings in the grounds of Wallington, an epic country house near Morpeth in Northumberland. 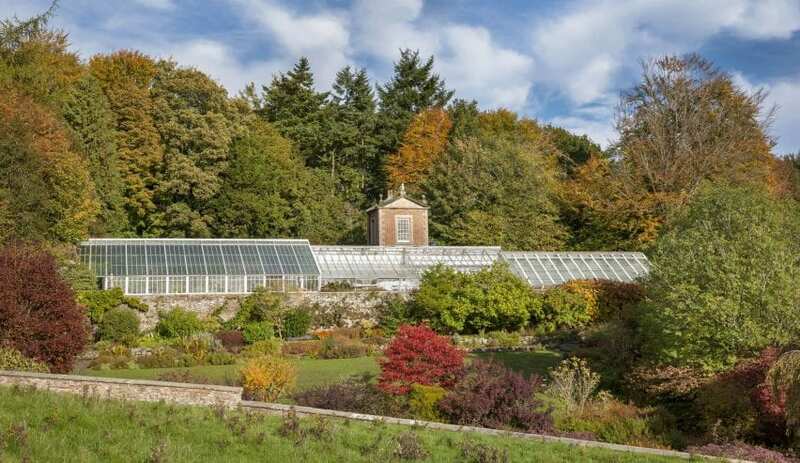 If you stay at the Wallington Bunkhouse, National Trust have generously allowed free access to Wallington’s mansion House, it’s shops and cafe, woodland walks and the enchanting walled garden. If my kids were a bit younger they would have been all over the wild play in the West Wood and its three play areas. Nowadays they’d have the patience and interest for the family-friendly wildlife hide looking out for red squirrels. To say nothing of the cycle trail around the estate. There’s the whole of the landscaped grounds to explore but also, further afield, you could explore the Cheviots and Hadrian’s Wall. The bunkhouse is has accommodation in two 8 bed dorms plus two 2 bedded rooms which are great for group leaders. Upsatirs is the kitchen and dining area with loads of space for a convivial evening recuperating from the day’s exertions.